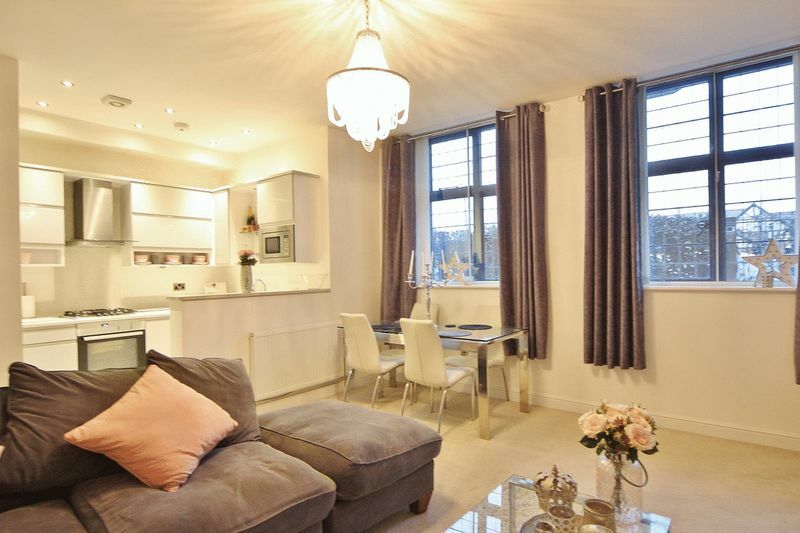 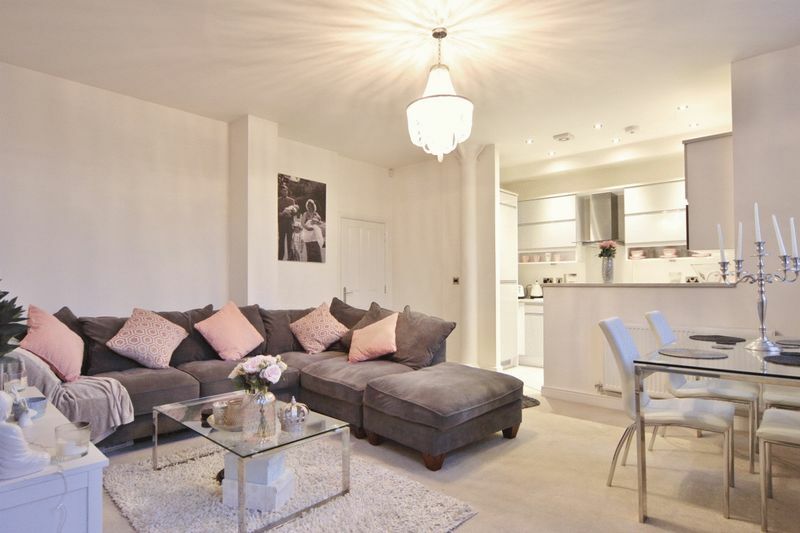 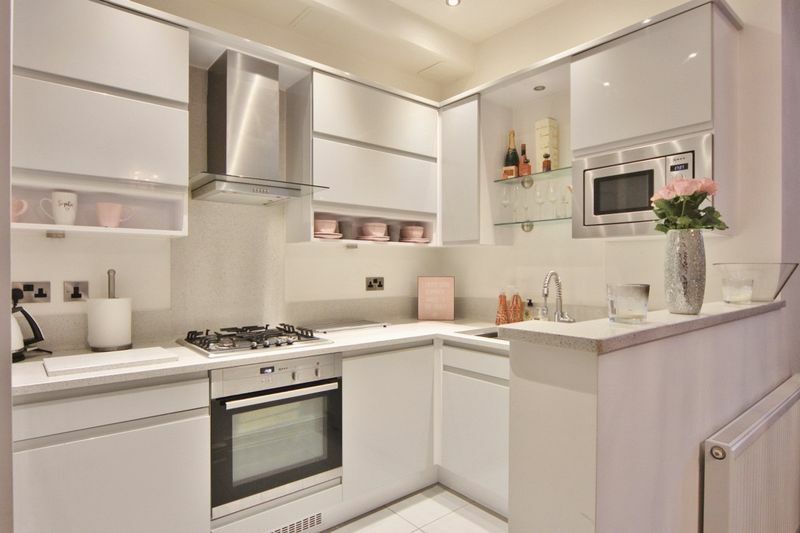 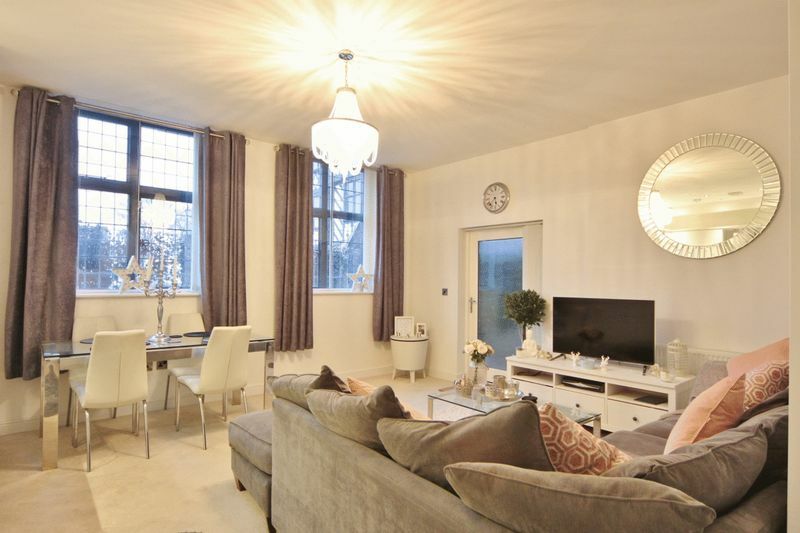 Move Residential are delighted to showcase this contemporary one double bedroom ground floor apartment. 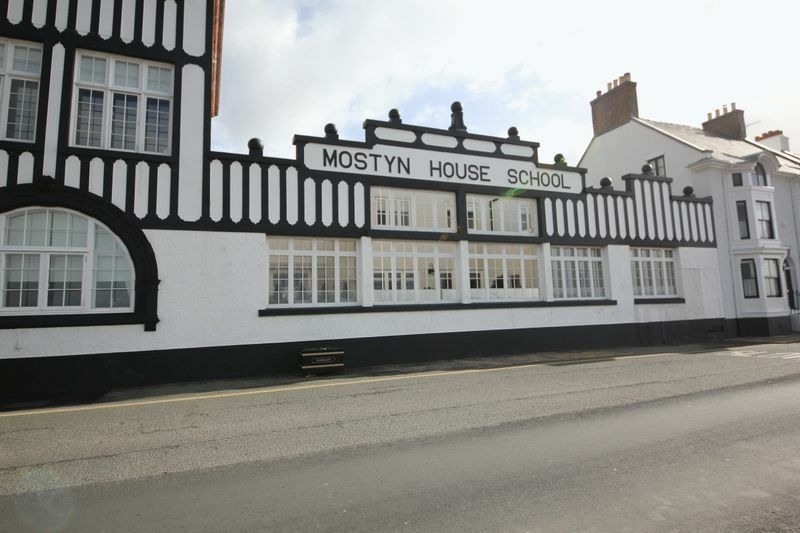 Boasting a private terrace which enjoys a delightful sunny aspect this impressive accommodation was once part of the famous Mostyn School which has now been meticulously transformed into contemporary living space. 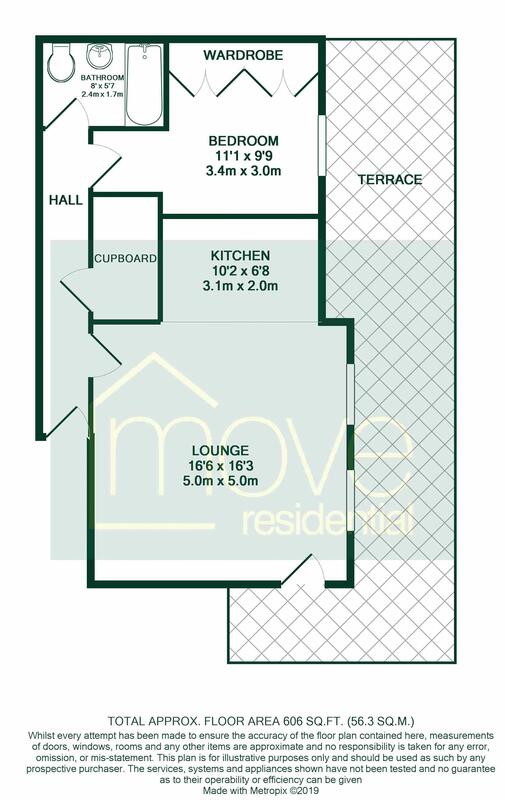 In brief you have a welcoming hallway, storage cupboard, spacious and modern open plan living kitchen diner complete with integrated appliances, quartz work surfaces and access to the private terrace. 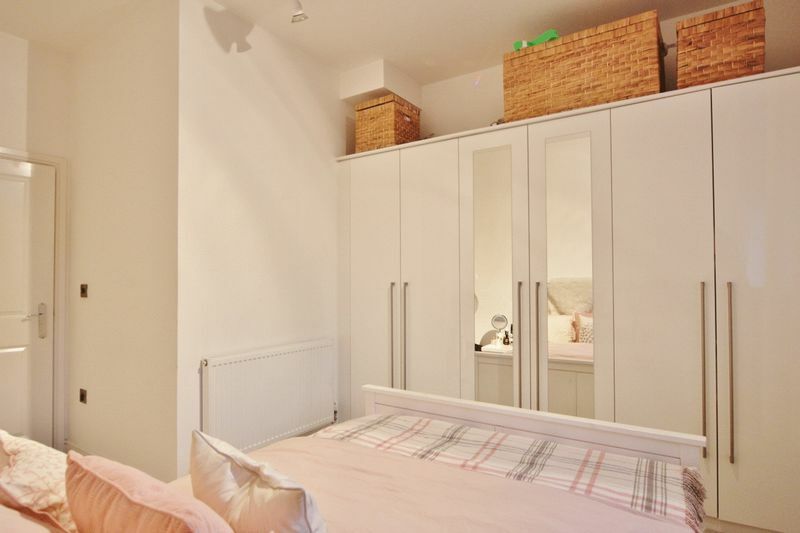 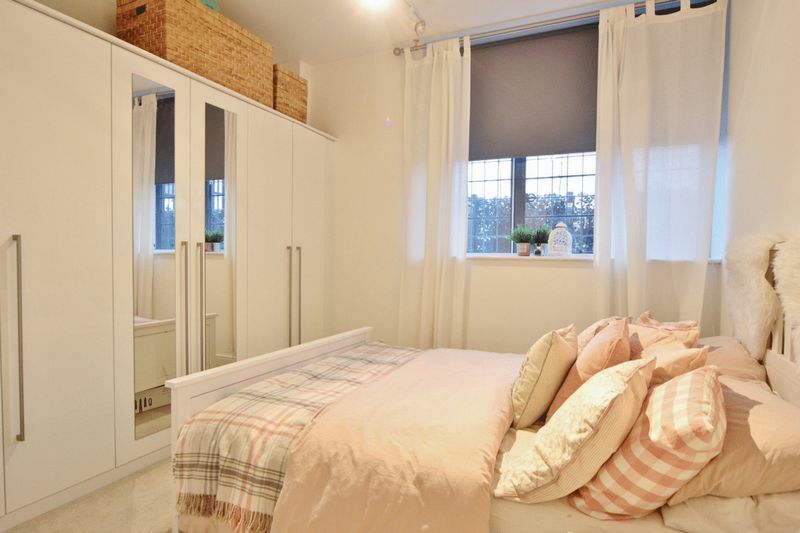 Double bedroom with fitted wardrobes and a luxury bathroom suite. 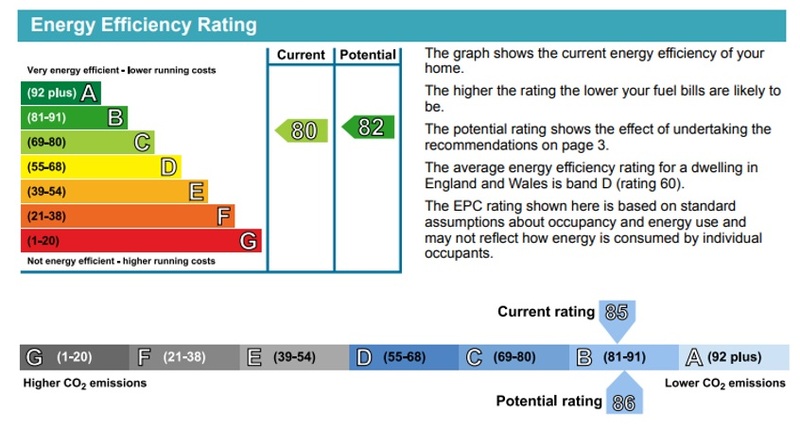 Further benefiting from secondary glazing, gas central heating and allocated parking. 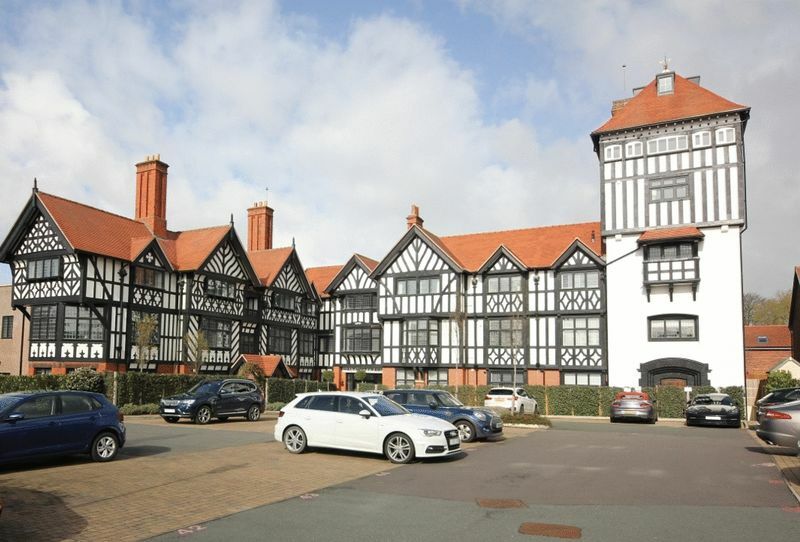 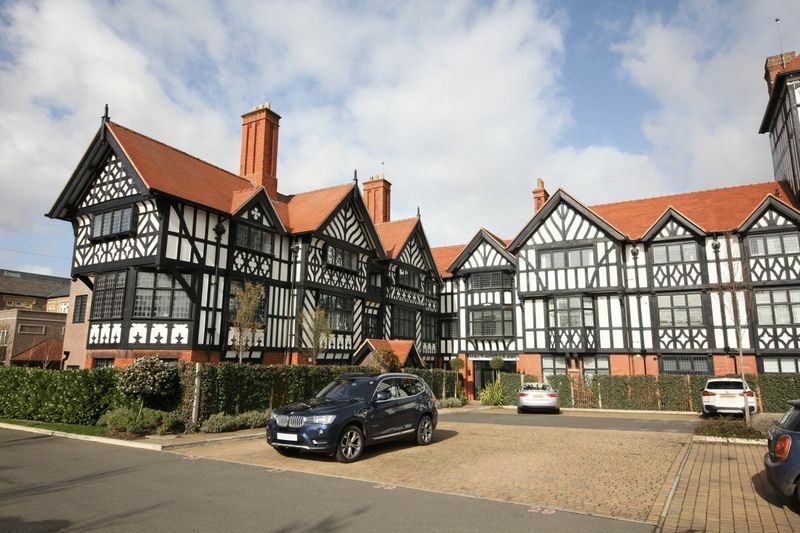 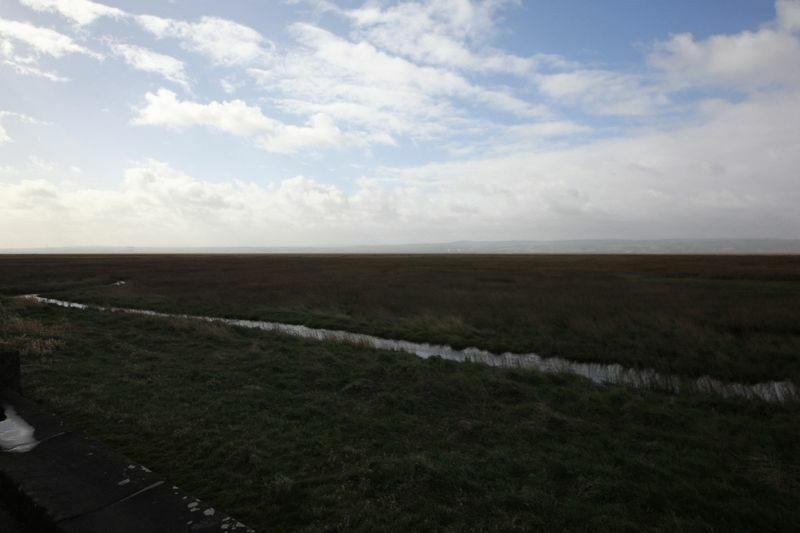 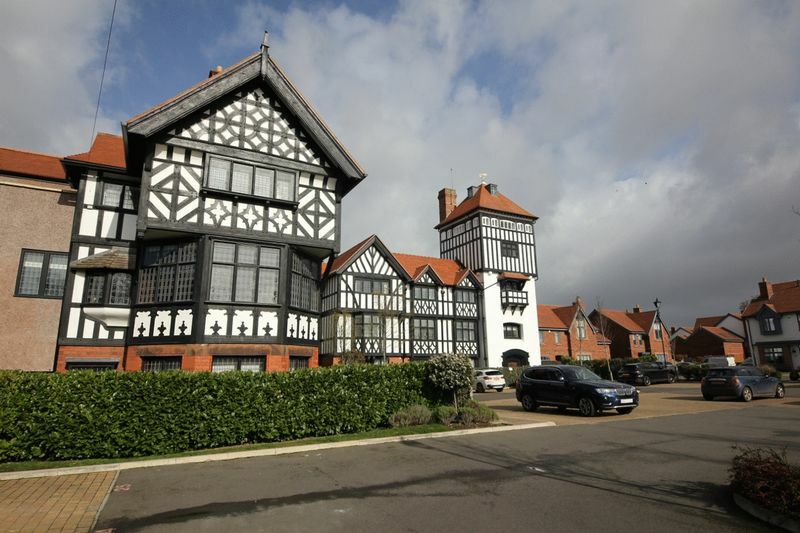 Perfectly situated in the heart of Parkgate village within walking distance to local shops, restaurants and amenities. 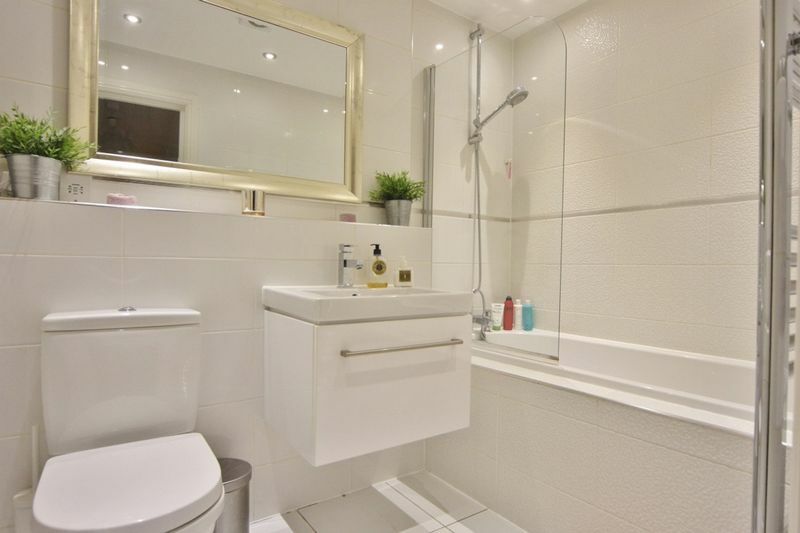 A closer inspection is essential to appreciate the standard of accommodation on offer.